Probably the best indoor day out in Sheffield for kids, Weston Park Museum is fantastic, interactive and FREE. Very popular with families, this museum has lots of things to play with, touch, see and do. 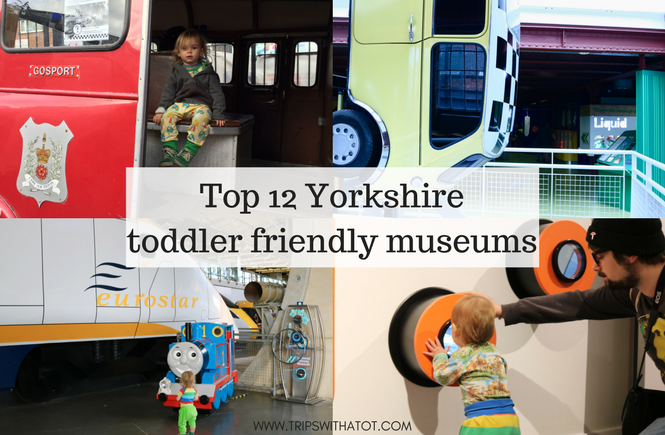 In each gallery there’s something suitable for kids and it’s really great for toddlers to roam around. Books, animals, building blocks, play picnic set, dressing up and more. There’s a cafe, gift shop, indoor picnic area which is perfect for rainy days, and free activities all year round. Particularly, during term time on Friday’s there is Friday Under 5’s: Get Stuck In, a free drop in session 10-12pm, then story time from 2pm. Get a free trail I made for you to make more of your day at Weston Park Museum here. Winter Gardens is the huge greenhouse right in Sheffield City Centre, if you haven’t seen it already! It’s the largest greenhouse in Europe and home to over 2,000 plants. It’s a lovely place for a roam around and an indoor picnic if it’s raining. Can you spot the animals!? In the Millennium Galleries are a few exhibitions to see, the metal works collection has a pot and pans playing section in the corner of the room. Baby change and toilets are downstairs. 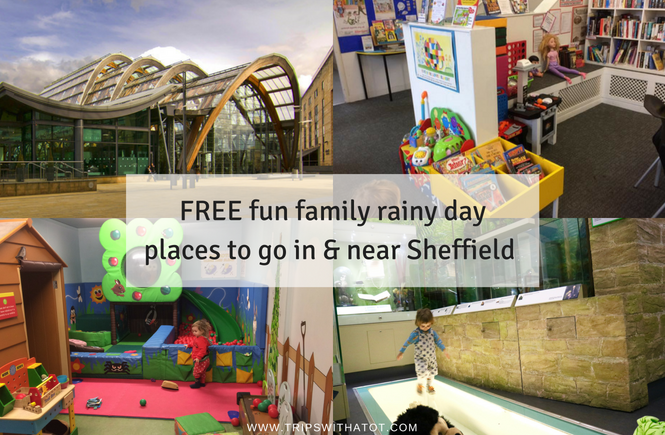 We are so lucky to have amazing children’s libraries in Sheffield, all free to visit and a really lovely place to go on a rainy day (or all year!). Your local library may have extra free activities on like story times and baby times so check this list to find out. 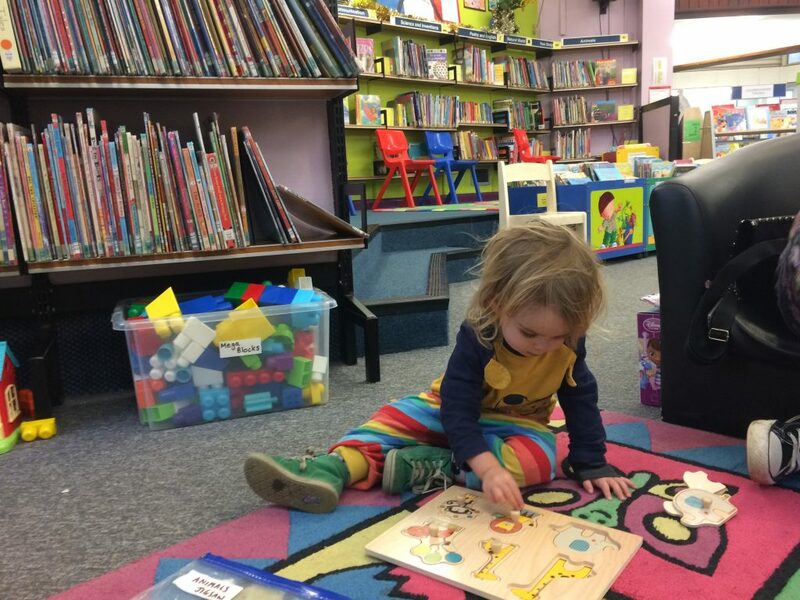 We love libraries because they’re somewhere Eric can roam around, play, read books and relax. Many children’s libraries have toys, colouring areas and comfy areas to read. My favourites are Walkley Library (so good to play), Totley Library (lots of toys! ), Hillsborough Library (story time and craft Tuesday afternoons, term time) and Central Library (fantastic resource for city centre play). 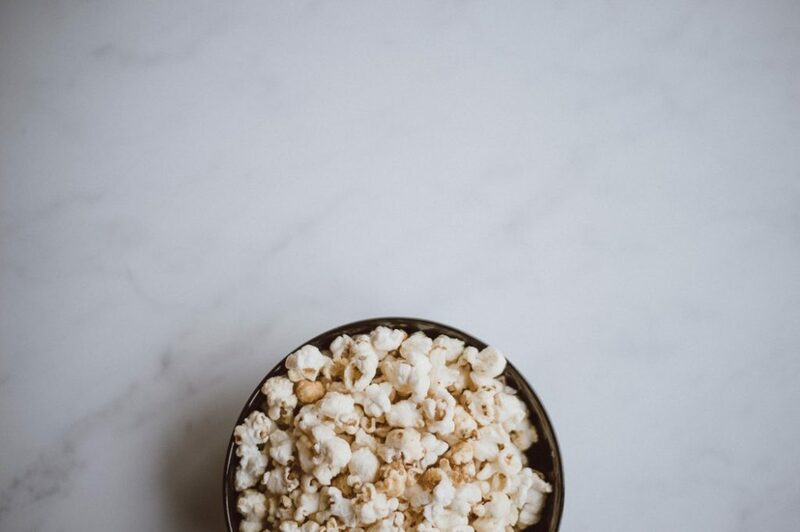 Crookes Community Cinema is run by volunteers with a family friendly screening once a month. Films in the past include Coco, Minions and Disney. Check the timetable to see what’s coming up! 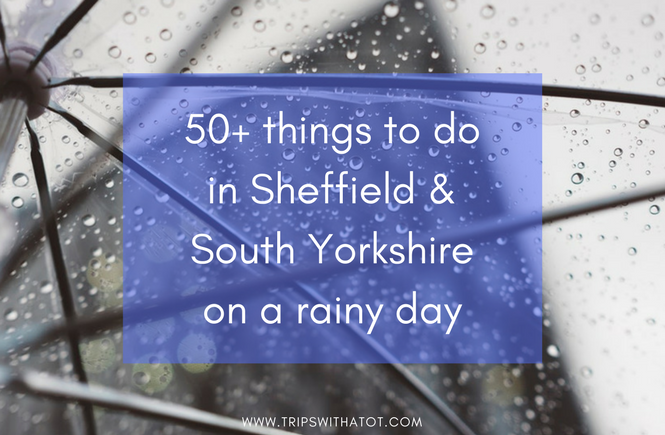 These are friendly and popular on rainy days in Sheffield. 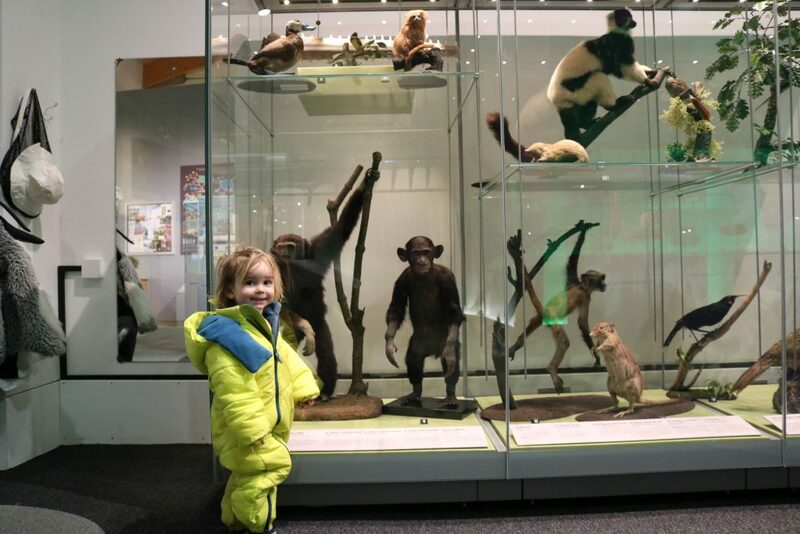 We love Leeds City Museum and it’s a perfect rainy day adventure with little ones. The Life on Earth gallery on the bottom floor is really interactive with craft/reading area, interactive bits and bobs to touch and play with, dress up and animals. Upstairs, check out the play area toddler town; so fun and has lots of toys to play with. 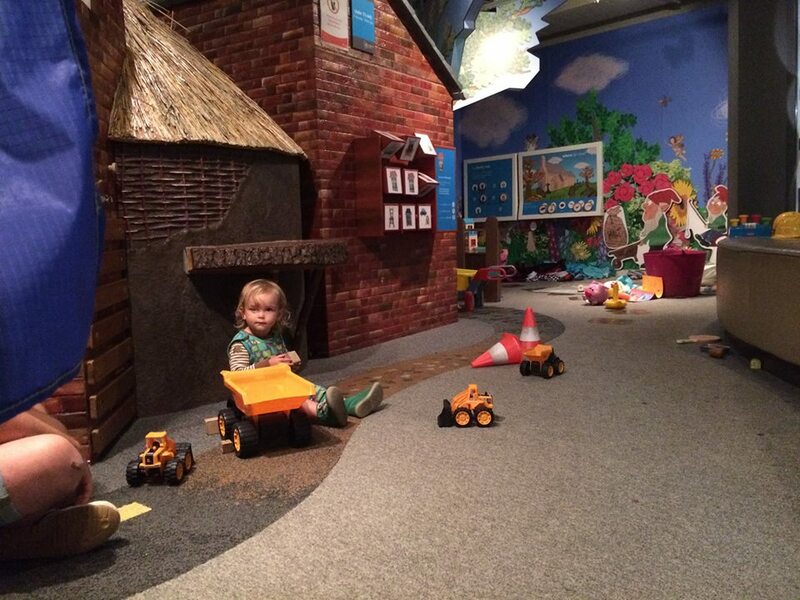 In other galleries you’ll be able to see a real mummy, building blocks, puzzles and more. There is a cafe and it is only 10 minutes from Leeds train station. 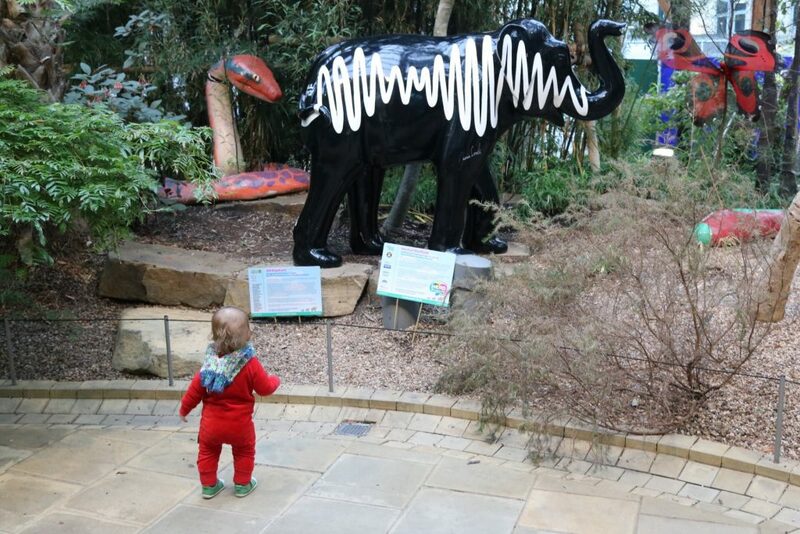 Check out the free activities and clubs, too, such as Tiny Tigers, Museum Minis and Multi Sensory Mornings. We love a free day out at Experince Barnsley Museum. 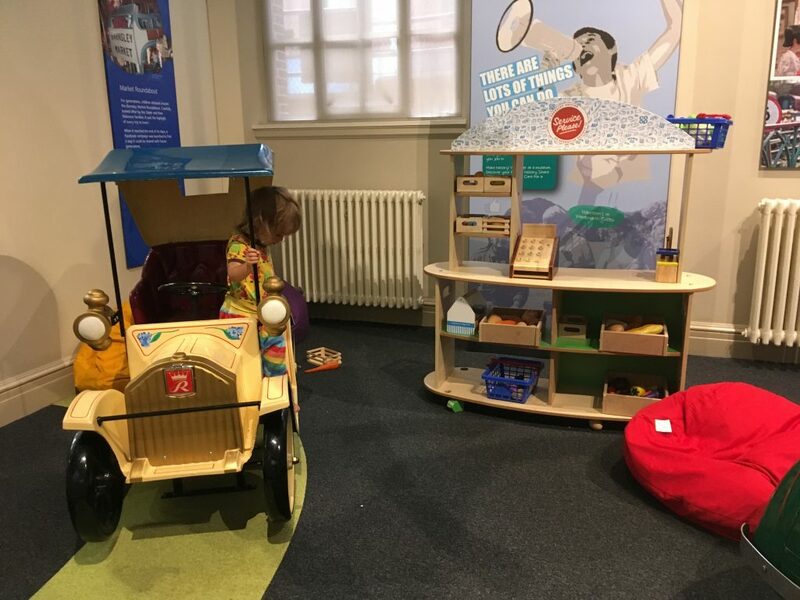 Only 5 minute walk from Barnsley train station; the museum is in the town hall and has lots of interactive zones and play areas perfect for little ones. Eric particularly loves the old fairground rides; a carousel horse and 2 vintage cars which loved to be played with! The wheels on the small green car move and so does the steering wheel, too. In the same gallery is a digging artefact zone, play kitchen and dressing up. In addition there is a craft/colouring area in the museum and a cafe. Outside the museum are fountains for a splash, and The Cooper Gallery is just next door for more free, rainy day fun. This free art gallery in Wakefield is one of our favourites. The Hepworth Wakefield is a really nice place for all ages. You can spend a hour or two there and treat yourself to a lovely lunch in the cafe. For little ones, there’s Explore & Draw tote bags, Explore & Draw stations in the galleries, and free drop-in family activities such as Art Pods. 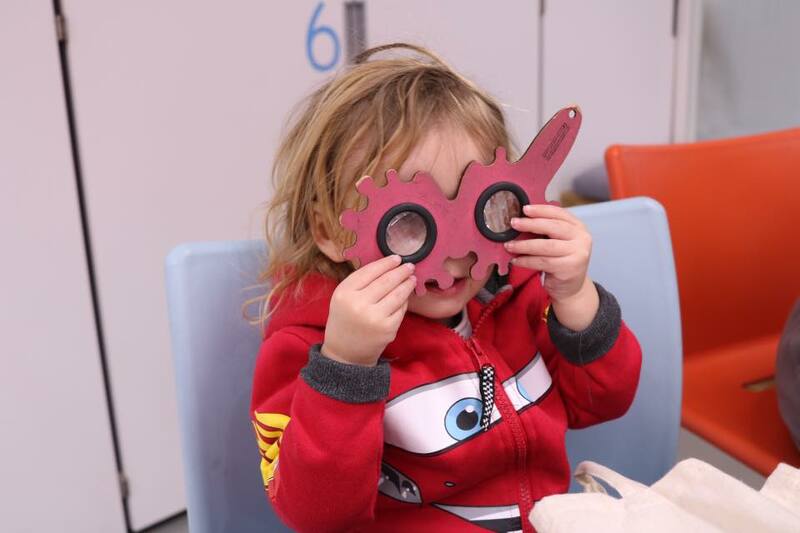 Toddler Tuesdays is a creative morning for parents and their little ones, but costs £7 however that does include parking. See all their family friendly happenings here. An adventure playground is outside plus don’t forget to see the boats and robot on the bridge. 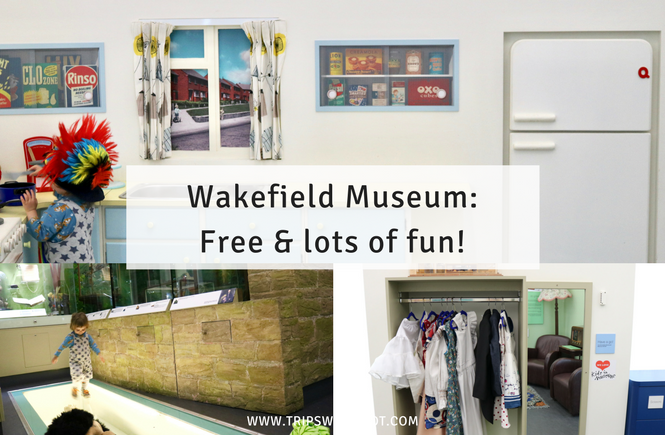 We were very impressed with Wakefield One; the building which is home to Wakefield Museum, Wakefield Library and a nice cafe. The library is modern and has a great children’s section with reading nooks. Downstairs, the free museum is small but very interactive with a family friendly trail. What is there to see? 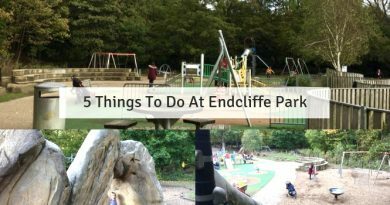 Animals, a crocodile, lots of dressing up, a victorian gallery with colouring areas, wooden play kitchen, dolls house, train set and much more. 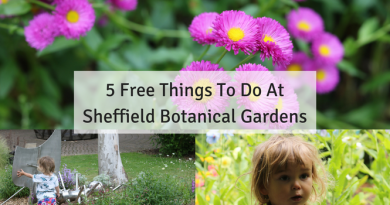 This is a great place and a really lovely day trip which is why it definitely had to be included in this 8 FREE rainy day things to do in Sheffield for kids. Read our review here! Please share if you found this useful and subscribe to my blog.